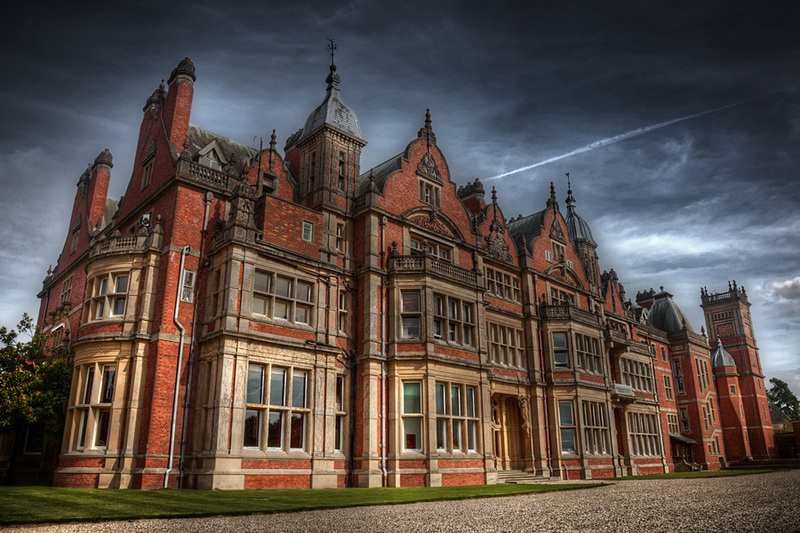 The internet says this is Bearwood College in Wokingham. But that’s in the silly old ‘real world’. It is, in fact, Madder Hall. This page is currently under construction: check back later!